Mr. Damian Francis, MSc., RNutr. Assistant Lecturer in Nutrition and Epidemiology in the Epidemiology Research Unit, Tropical Medicine Research Institute, Universit of the West Indies, Mona & Co-director of the Caribbean Branch of the US Cochrane Centre. Damian is a Registered Nutritionist with Council for Profession Supplementary to Medicine (CPSM) Jamaica and has served as the professional representative on this Council since 2012. A graduate of the University of the West Indies, he completed a Master’s of Science degree in Nutrition in 2007. 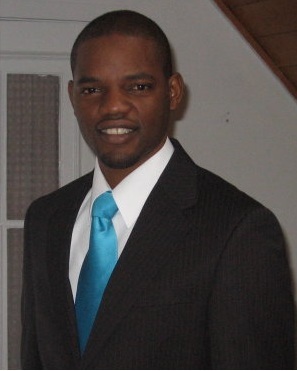 Damian is currently pursuing a Doctor of Philosophy Degree in Epidemiology at the University of West Indies. Damian received training in knowledge synthesis and equity oriented systematic reviews as an Emerging Leader of the Americas Programme Research Fellow at the University of Ottawa in 2010. This training also included introduction to scientific innovation and entrepreneurship in biomedical sciences, Canadian Governance and Civil Society through the Canadian Bureau of International Education. Damian has focused on developing the Caribbean branch of the US Cochrane Centre since 2010 by facilitating the training of other junior researchers and raising awareness through scientific presentations and workshops. His current research interest includes social determinants of obesity in youth, evidence based practice in healthcare and global health equity. Professor of Epidemiology, Director of the Epidemiology Research Unit, Caribbean Institute for Health Research of the University of the West Indies, Mona & Co- director of the Cochrane Caribbean a branch of the US Cochrane Centre. A graduate of the University of the West Indies, Dr.Tulloch- Reid served as Medical Officer with the Kingston and St. Andrew Health Department after completing his internship. He obtained his Master of Philosophy Degree in Epidemiology from Cambridge University in England in 1997 and the Doctor of Science Degree in Epidemiology from the Netherlands Institute for Health Sciences, Rotterdam in 2003. Dr. Tulloch-Reid pursued his training in Internal Medicine at the Howard University Hospital in Washington DC from 1997 to 2000 before joining the National Institutes of Health Inter-Institute Endocrinology Training Programme in Bethesda, Maryland. 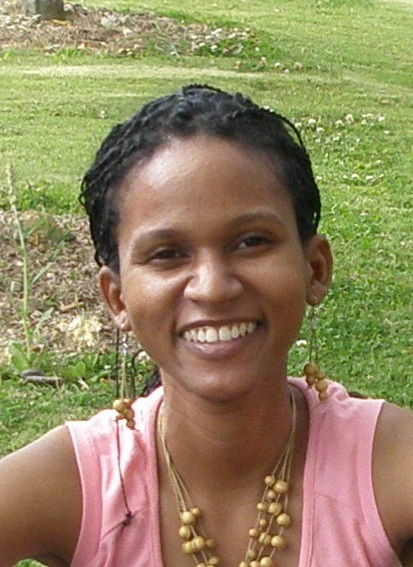 Dr. Tulloch-Reid returned to Jamaica in 2003 to join the Carribean Institute for Health Research (formerly the Tropical Medicine Research Institute). His current research interests include obesity, prostate cancer, type 2 diabetes & cardiovascular disease aetiology, prevention and treatment in Caribbean populations. Dr. Nadia Bennett, MB.BS., DM. Clinical research fellow at the Epidemiology research unit of the Caribbean Institute for Health Research of the University of the West Indies, Mona. She is also an internist and an honorary consultant of the department of Medicine at the University Hospital of the West Indies. She is a trained Cochrane systematic review author and holds a Masters in Epidemiology from the London School of Hygeine and Tropical Medicine. Her main areas on interest lie in the chronic non-communicable diseases and how they impact the health of people living in Jamaica and the Caribbean. Professor Ian Hambleton, BA, MSc, PhD. Professor of biostatistics, at the University of the West Indies Cavehill. 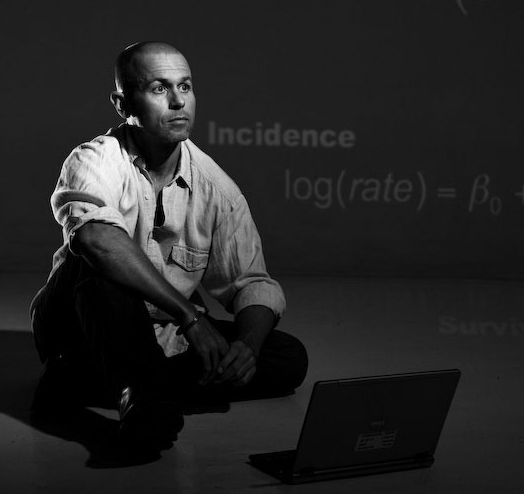 He has specific expertise in the design, conduct, and analyses of randomized clinical trials, population surveys, and cohort studies. He collaborates with colleagues throughout the UWI, and runs a free research clinic for advice on study design and analysis. He has been involved with the Cochrane Collaboration since 2000, and is currently a Haemoglobinopathy and Statistical Editor for the Cystic Fibrosis and Genetic Disorders Group (CFGD). After completing a MSc in Epidemiology at the University of the West Indies Mona, Chisa Cumberbatch did a short research fellowship with the Musculoskeletal Group of the Cochrane Collaboration at the University of Ottawa, Canada. This started an interest in conducting systematic reviews and sensitizing researchers and policy makers in the Caribbean to the Cochrane Collaboration. Chisa is currently involved in conducting systematic reviews with the Musculoskeletal, Wounds and the Effective Practice and Organization of Care (EPOC) Groups and the Campbell Collaboration. In 2012, she presented a poster at the 20th Cochrane Colloquium, Auckland, New Zealand which was based on the Caribbean Health Systems Workshop hosted in Kingston, Jamaica.